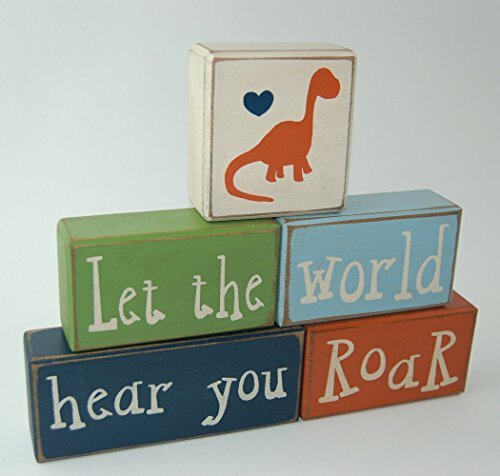 Darling set for your little dino! Colors used on the first set are ivory, lime green, lt. blue, navy. The second set ivory, lt. blue, brown, navy blue, lime green. You may change the colors to match your decor. Just leave me instructions once you purchase. Measurements are 8.5" tall and 10.5" long as shown.